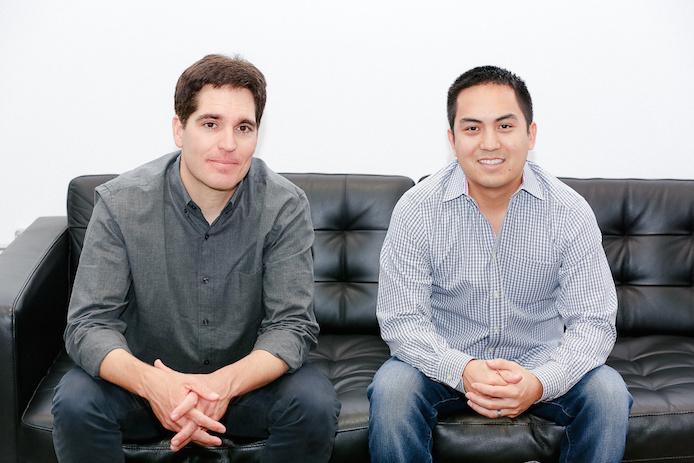 Verizon is buying Vessel, the subscription video service founded by Jason Kilar (Hulu’s former CEO) and Richard Tom (its former CTO). Vessel enlisted YouTube stars and other video creators, offering early access to their videos for $2.99 a month. It raised more than $130 million from investors, including Benchmark, Greylock, Bezos Expeditions and Institutional Venture Partners. Verizon, meanwhile, has been moving into media, for example with its acquisition of AOL, which owns TechCrunch, and more specifically into video, with its mobile app go90. However, go90’s reception has been pretty underwhelming, so the company is probably looking to rethink its strategy. Verizon Entertainment General Manager Chip Canter told Recode (which first reported that a deal was in the works last month) that the company plans to merge some of Vessel’s social features into existing Verizon products and to explore subscription business models for its video content.